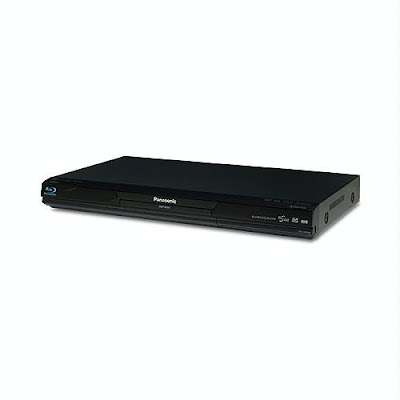 Discussions Magazine Music Blog: ENTER TO WIN a BLU-RAY PLAYER!!!! ENTER TO WIN a BLU-RAY PLAYER!!!! See that beautiful Panasonic Blu-Ray player? Did you want to try to win it for free? But since I'm unable to enter this contest, I certainly hope you take this opportunity and ENTER TO WIN this lil' beauty for yourself just by clicking HERE! And while you're at it, you should really check out the amazing assortment of import Blu-Rays that are currently available on the market. You'd be surprised about just how many titles are NOT available domestically! Just go to your favorite e-tailer and type in 'blu-ray import' and start shopping!